Living Trusts for Married Couples. 100% Money Back Guarantee. Living Trusts kits designed to establish a living trust for married couples with or without children. Popular - Living Trusts kits for married couples. 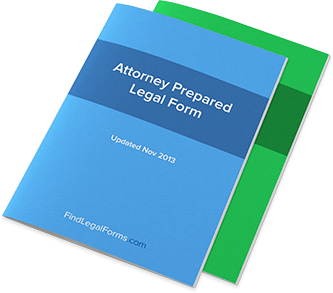 Specifically prepared by experienced attorneys to take the guesswork and stress out of drafting your living trust, these kits will give you peace of mind and save you and your loved ones headaches in the future. For use by married couples, with or without children, these kits contain the instructions and model forms that you will need to take care of this important responsibility. Living Trusts for Married Couples With Children Kit with tools and guidelines to assist you in preparing, drafting, and finalizing a Joint Living Trust for you, your spouse and children.